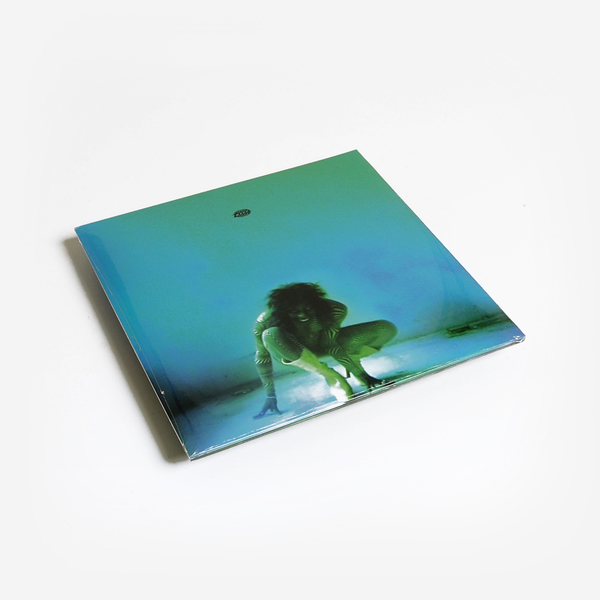 Laced with guest vox and production from Croatian Amor, James Ferraro, Oxhy, Puce Mary and James K, on ‘Safe In The Hands of Love’ Sean Bowie a.k.a. 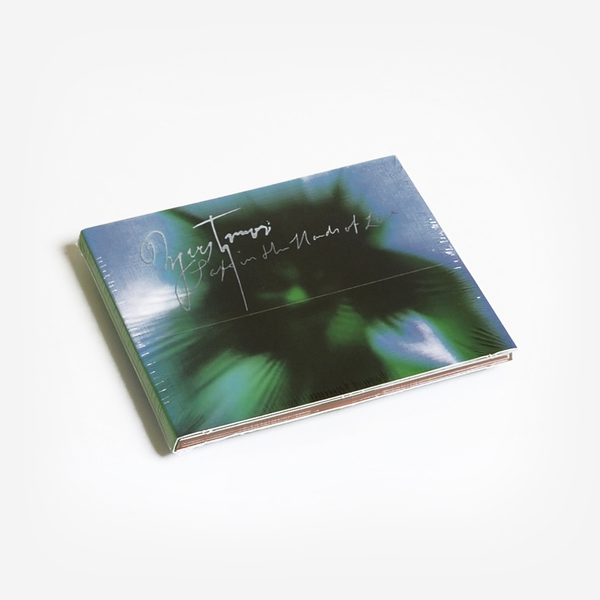 Yves Tumor is the liminal, connecting spirit between a unique push ’n pull of samples and original instrumentation, acting like a porous transducer of style, tone and pattern that absorbs and amplifies lost (but not dead) light and energy and turns it into something wholly his own. 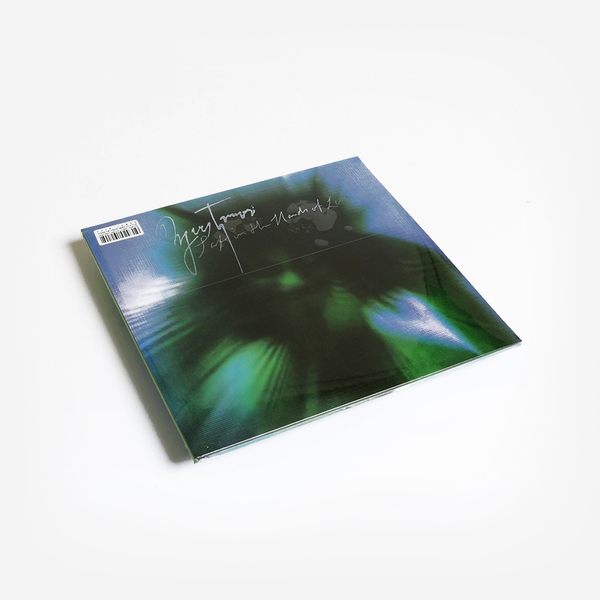 Where previous singles such as ‘Noid’, ‘Lifetime’ and ‘Licking An Orchid’ - the album’s core trio - distinctly nodded to Brit-pop and ‘90s ambient-pop pastoralism, the rest of the album curiously unfolds along those axes to take in nods to Warp’s earliest signings, N.O.W. on the introductory fanfare of ‘Faith In Nothing Except Salvation’, while ‘Economy Of Freedom’ opens out into futurist sci-fi soul, and ‘Honesty’ masterfully melds indie-pop and rugged electro-soul. And it’s that polysemous definition of soul that continues to be the uniting ligature or filament to the rest of the album, from the raging black metal mutation of ‘Hope In Suffering (Escaping Oblivion & Overcoming Powerlessness)’, to big beat-y psychedelia of ‘All The Love We Have Now’, and the white hot, foaming shoegaze distortion of ‘Let The Lioness In You Flow Freely’, all cannily highlighting a sense of emotive mutualism that transcends style, credo, and vibe.